This morning multiple outlets are reporting on a rumor that the as of now PS3 exclusive title Tales of Xesteria will be getting a PS4 release as well as a previously rumored Steam release for the PC. The rumor is based on a removed listing from the North American retailer Best Buy listing both a PS3 and PS4 release with the PS3 version listing for $39.99 and the PS4 version listing for $59.99. At first glance I thought it perhaps was merely a mistaken listing however there is a possibility of this being real due to some factors. The first is the delay from the expected summer release date that Graces F and Xillia 1/2 received to October 10th (also rumored). 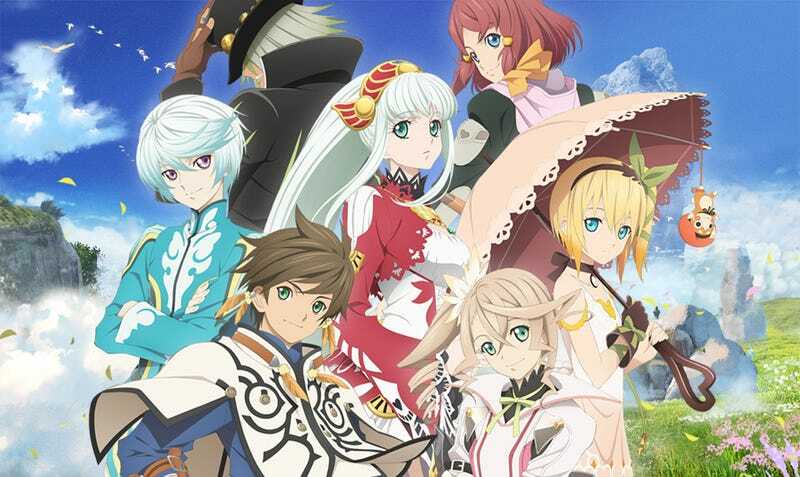 The second is that multiple dates for an announcement do exist between now and the rumored release date most notably the Tales of Festival this summer in Japan and of course E3. However this is all rumors and speculation at this point so take it with a grain of salt. In the end though I’d be pleasantly surprised if we get a current gen Tales game sooner then expected.